Brittany is a 2010 graduate of the United States Military Academy at West Point with a Bachelors of Science in Engineering Management. Following her commission into the Army, she served as an Engineer Platoon Leader at Fort Hood, and forward deployed to Afghanistan as a member of the Cultural Support Team 2012-2013. Upon her return, she transitioned branches to Psychological Operations where she deployed to Peru as a Team Leader for the Military Information Support Team and then finished her time in the Army as an Information Operations Planner at Joint Special Operations Command. 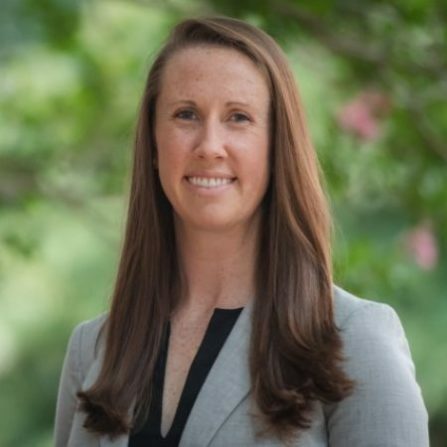 She is in The Wharton School incoming class of 2020 where she is looking to make a career transition into consulting and is eager to expand her network while staying involved in the Veteran community at large.